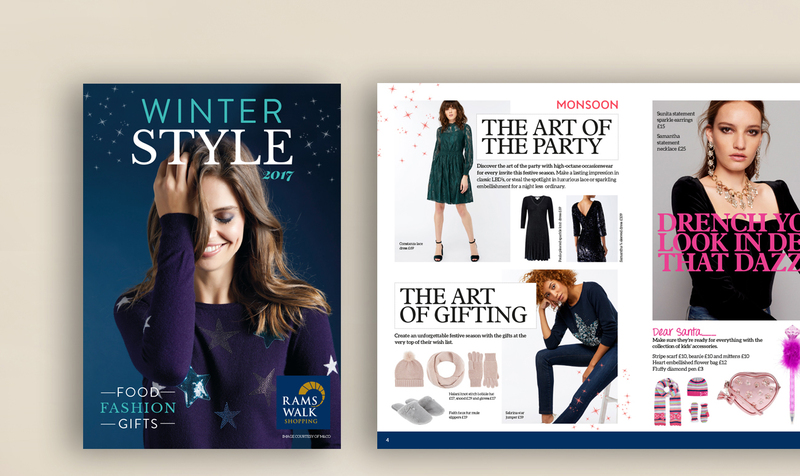 Messages offer a full creative service for print and pixel and deliver fresh ideas to your centre or can match your brand requirements for a integrated campaign. We offer a full design service for print and pixel. As a full service agency, Messages PR can plan and execute advertising campaigns from conception through to publication - whether in the press or via broadcast media. 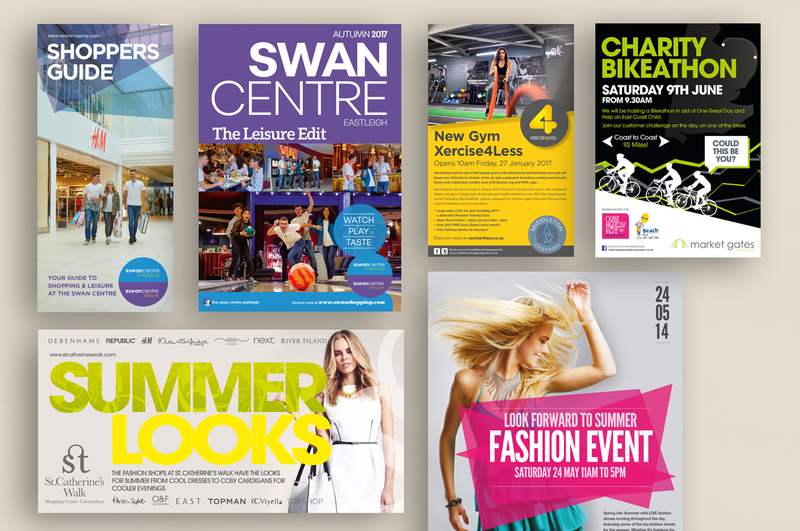 Messages will plan your press advertising campaign, negotiating the best deals and positions; will prepare the advertisements - whether this be for a one off insertion to promote a specific event or for a generic campaign - from visuals, copywriting, photography, typography to finished artwork to meet press deadlines. We can also plan radio campaigns and television commercials to promote calendar events from writing scripts through to recording and broadcast. 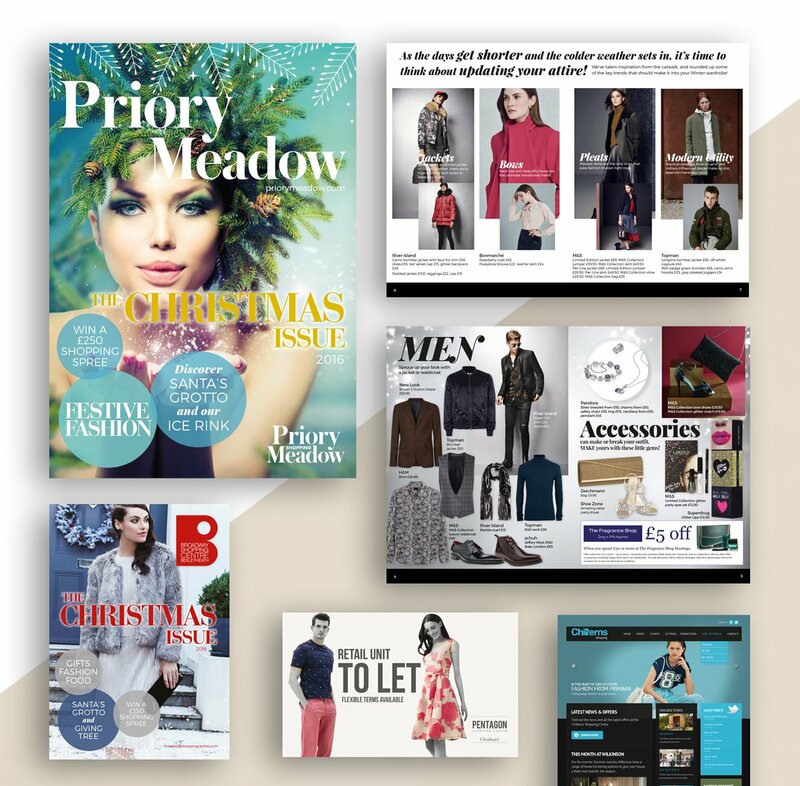 In addition to the full advertising service, Messages PR can design and print single colour leaflets up to full colour 100,000 run magazines. 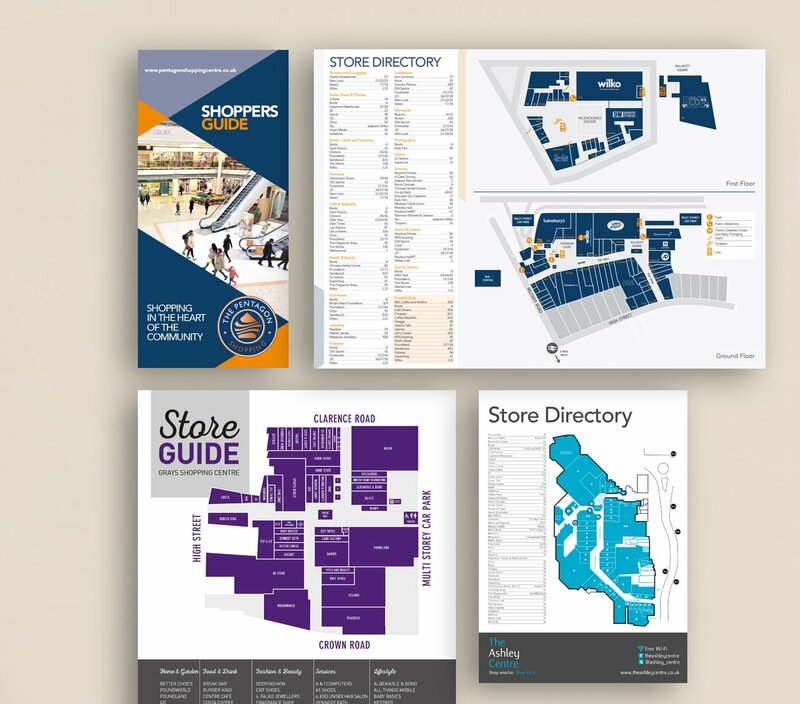 Print can be designed on a bespoke one off basis or fit in with your existing brand guidelines. Let the quality of our design and print speak for itself. Contact us and we will send you a sample pack of what can be achieved. 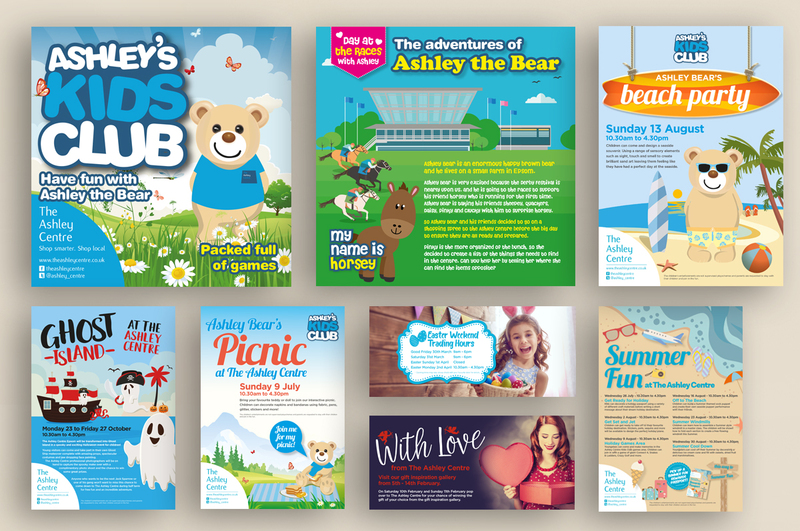 I have used the creative services at Messages PR for a number of years and have never failed to be impressed at the quality and service they offer. Marketing Manager, The Ashley Centre, Epsom.